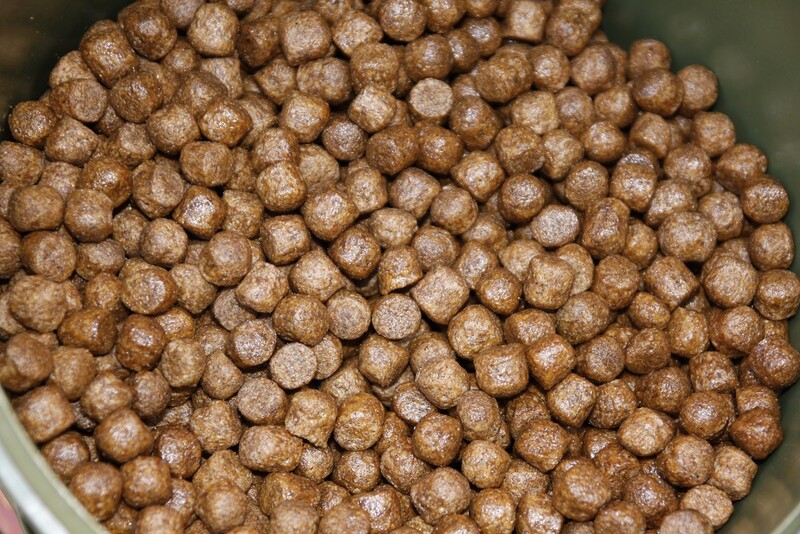 We caught up with the ever consistent Nutrabaits field tester, Martyn Skoyles, who shows us in this article how optimising your angling approach by ringing the changes can bring you bonus bites. Stepping out of the car into a chill north easterly wind it was fair to say conditions didn’t exactly seem ideal. However the venue we had chosen for a quick day session held a reasonable head of carp and so we were still hopeful of a chance or two at some stage during the day. 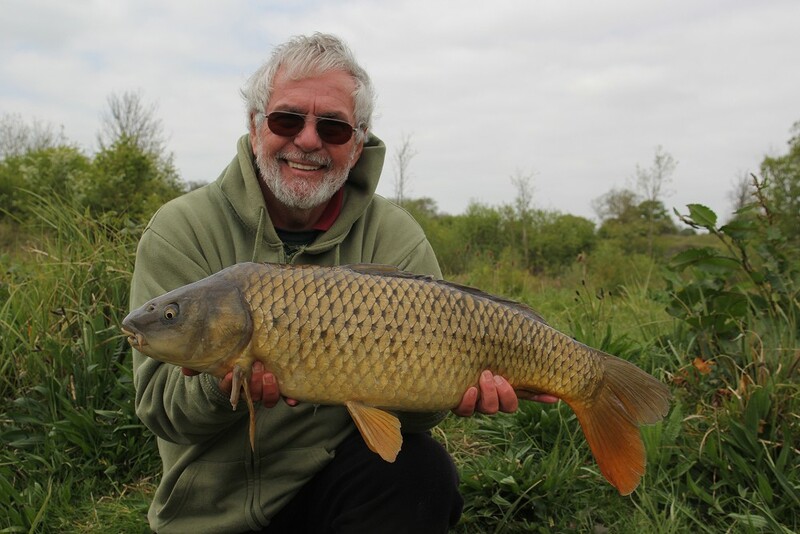 It was my dad’s first visit to this particular lake but having fished it a couple of times before I’d found that the fish tended to patrol really tight to the reeds running along the far bank. The reeds are the obvious feature in this area of the lake and most people put a bait across to them, however the previous trips had taught me that a bait within a foot of the reeds would often be in with a good shout of a take whereas one just a few feet off would see motionless indicators. 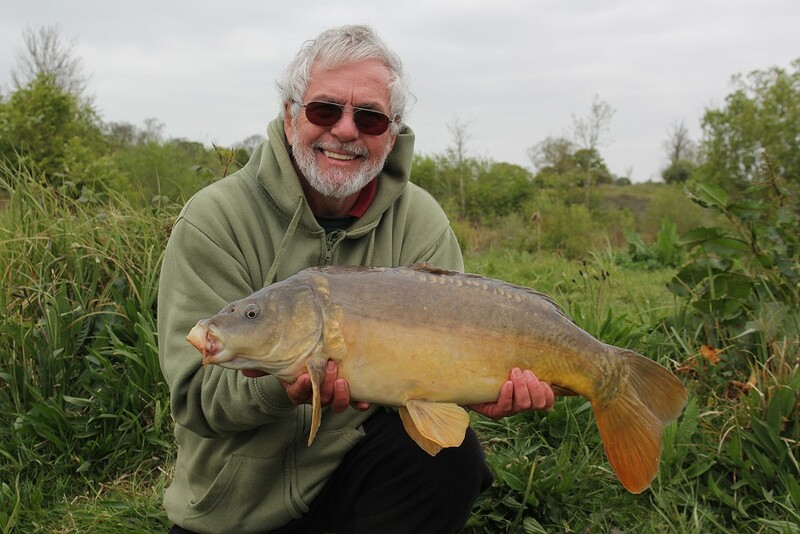 I’ve found this to be the case on busy day ticket waters before, and sometimes just being slightly out with your casting can make all the difference. After a couple of casts with just a lead, I clipped up and made use of a set of distance sticks to get both rods in place perfectly within inches of the reeds. 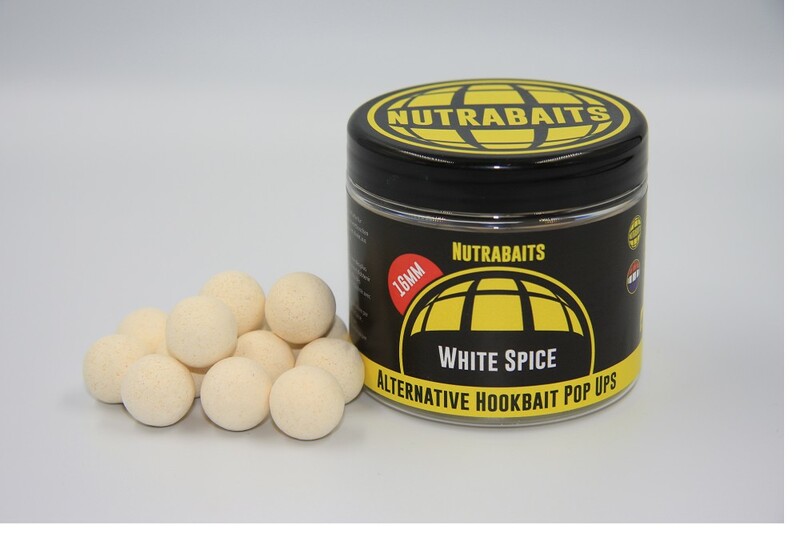 I’d opted for a snowman set-up with a Trigga Ice bottom bait coupled with a high attract pop-up, and a small scattering of freebies over the top. 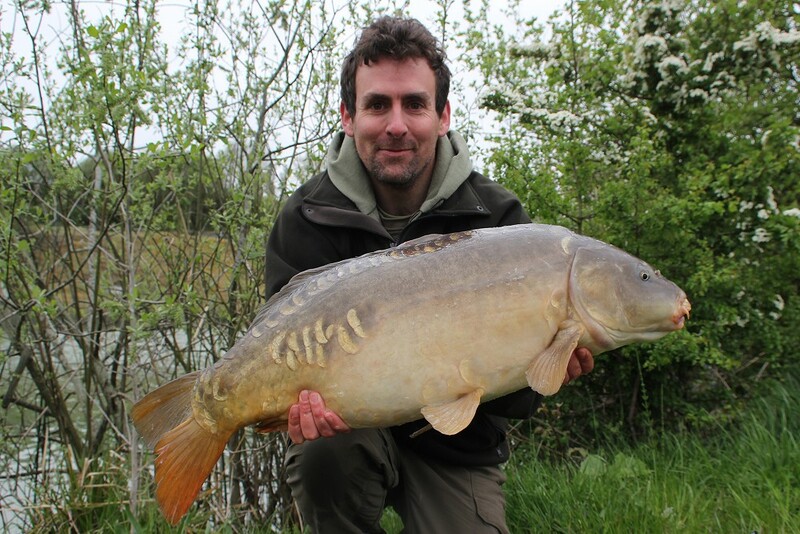 I didn’t have to wait long for some action, as around 30mins later one of the rods ripped off and after a short battle a mirror of just under 20lb was posing for a quick picture. A short while later I was away again, although unfortunately the hook pulled a short way into the fight. In the swim next door my dad was still sitting behind motionless indicators at this stage, and so he decided it was worth a recast on one rod slightly tighter to the reeds. It proved to be a good move, as a short while later he was also away on the recast rod and soon landed his first fish of the day. After that initial run of activity things went a bit quiet, and by late morning we were contemplating what to do next. Had the fish moved to another area of the lake or just stopped feeding? We were still seeing the odd sign of movement in the reeds, and so opted to catapult a couple of pouches of Blue Oyster glugged mixers to the area. The wind was still pretty strong and so the mixers carried quickly along the reed line, however we saw a couple of baits get taken amongst the reed stems. It would be very tricky to fish on the surface for these fish, as holding a controller in position long enough with the crosswind would be challenging to say the least, and the fish weren’t venturing very far from the reeds. 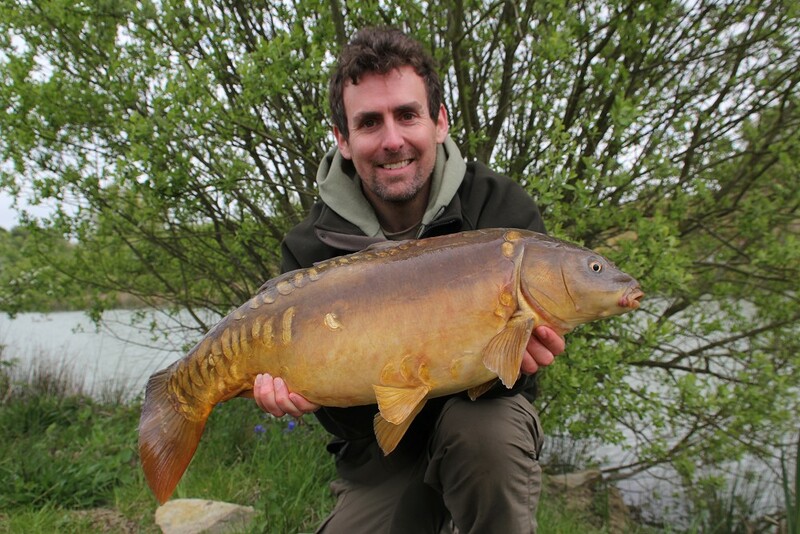 A zig rig seemed like the obvious answer, and with a group of ducks showing an interest in the floaters a bait a foot below the surface would hopefully avoid the need for regular recasting but still offer a better chance of a bite than a bait on the bottom. A few minutes later both of us had a trimmed down White Spice pop-up in place, and action was almost instant with four carp falling to the zigs in the next hour. However as before with the flurry of fish on the bottom all then went quiet again, and by mid-afternoon we were starting to think another change was needed. This time it seemed like less fish were in the swim, and having caught quite a few from the reed line possibly we had pushed the fish into another area. An area of the lake further up was more sheltered from the cold wind, and although a couple of anglers had been fishing there when we arrived they had now packed up. Given the fish we had seen taking floaters in the reeds earlier it seemed worth a look, and a few pouches of mixers were soon drifting across the area. Our hunch proved correct, and a short while later we had a group of fish feeding confidently on the freebies. This time it was perfect for a controller, and sharing the swim my dad and I both fished with a rod each while taking it in turns to feed mixers. The next few hours saw another burst of action, and as the light started to fade we had ended up with 12 fish between us. The day proved a great example of just how fine the line can be between success and failure, or catching one or two fish compared with having a big hit. I’m certain without making small tweaks and changing tactics and baiting approaches on a couple of occasions we would have caught a lot less fish and it certainly made me think that in future if it’s gone quiet it could well be worth making a change rather than just assuming the fish aren’t feeding.